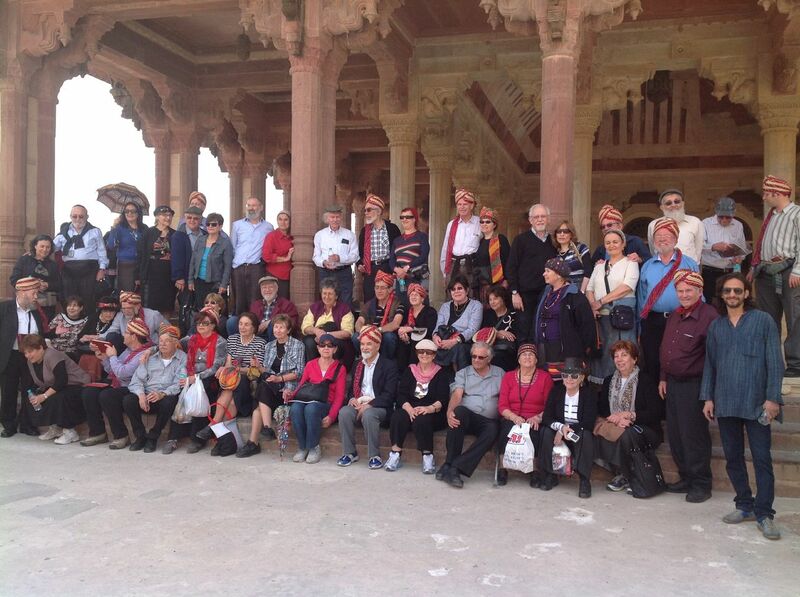 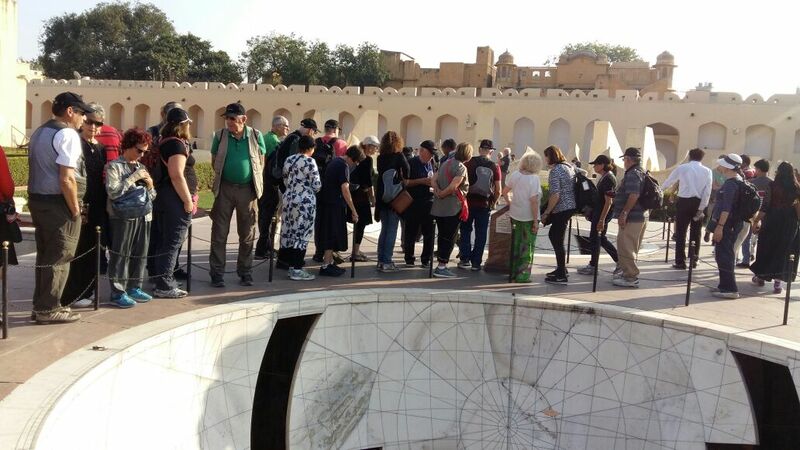 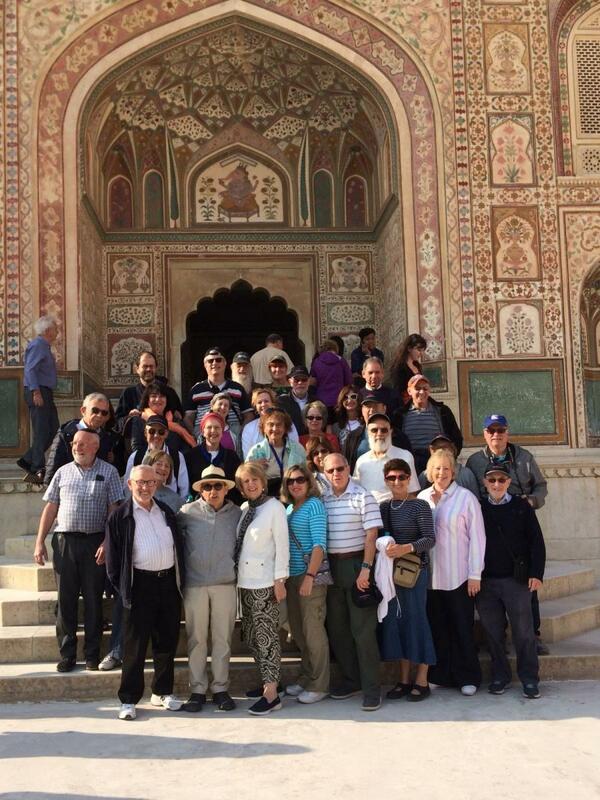 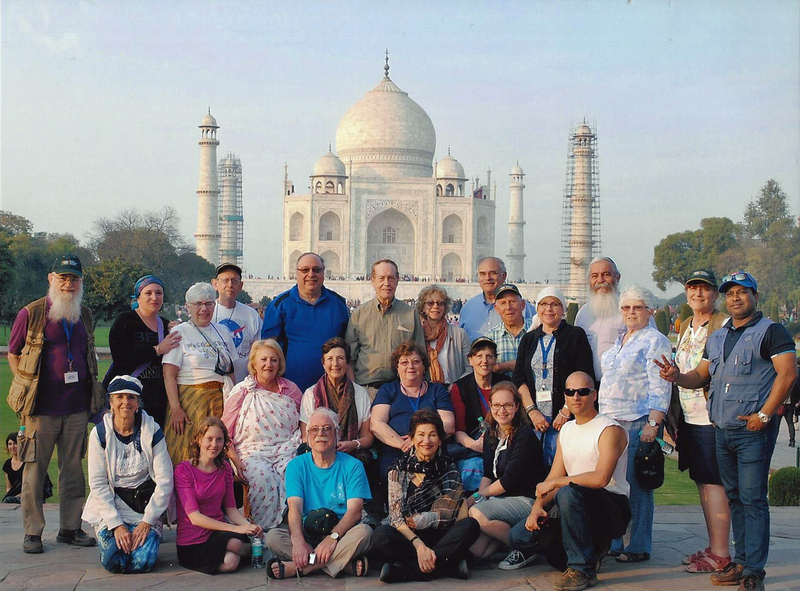 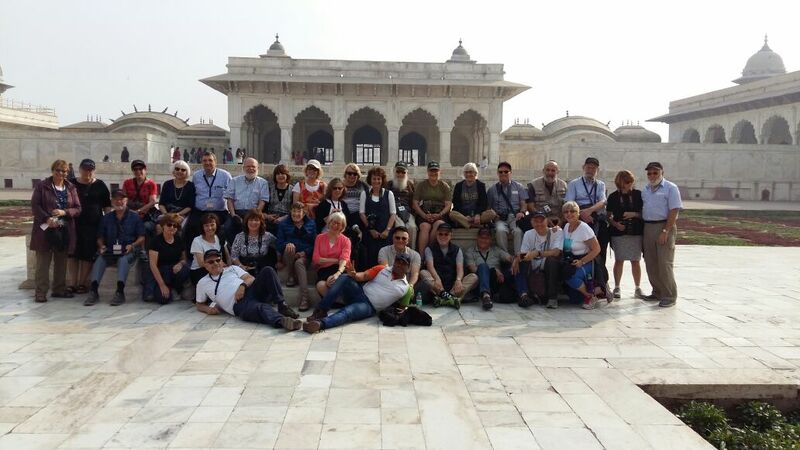 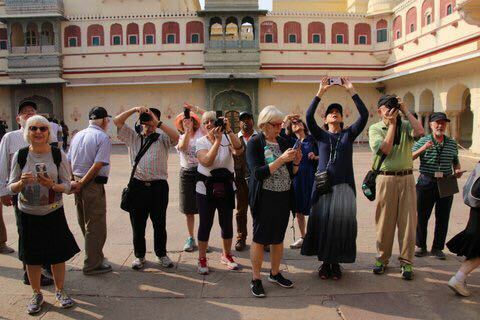 India Kosher Travel was established with a real love for the treasures and the special atmosphere of India. 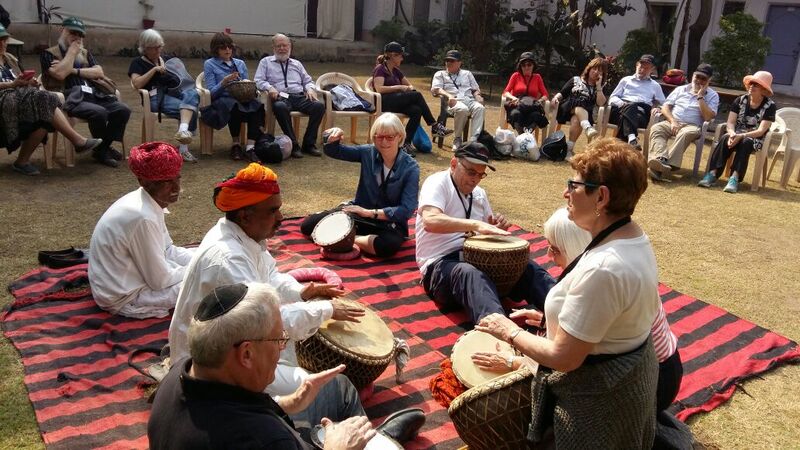 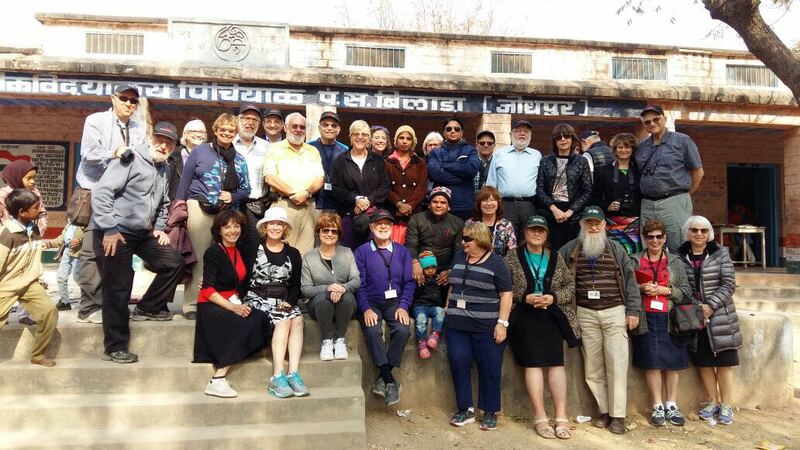 The company staff has had close connections with the local market for over 10 year, working for Chabad Housed in India, organizing events and supplying kosher food and various other services. 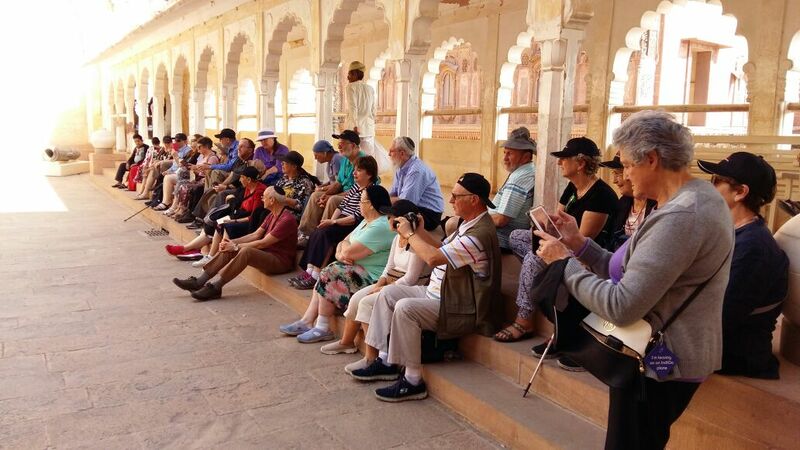 In the past years, there has been a great demand by travelers to enjoy the sites of this great continent, among them kosher observers. 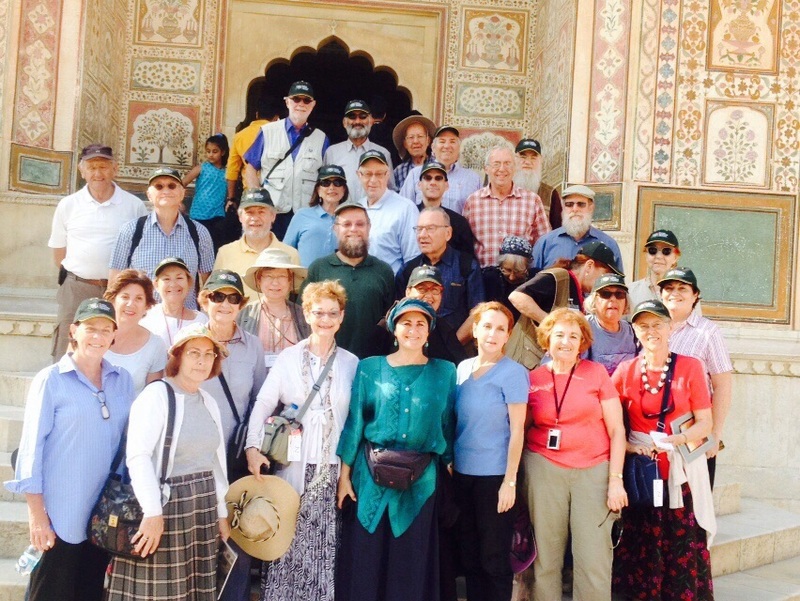 The kosher observers were unable to fully enjoy the trip, because there was no satisfactory solution to obtain kosher food. 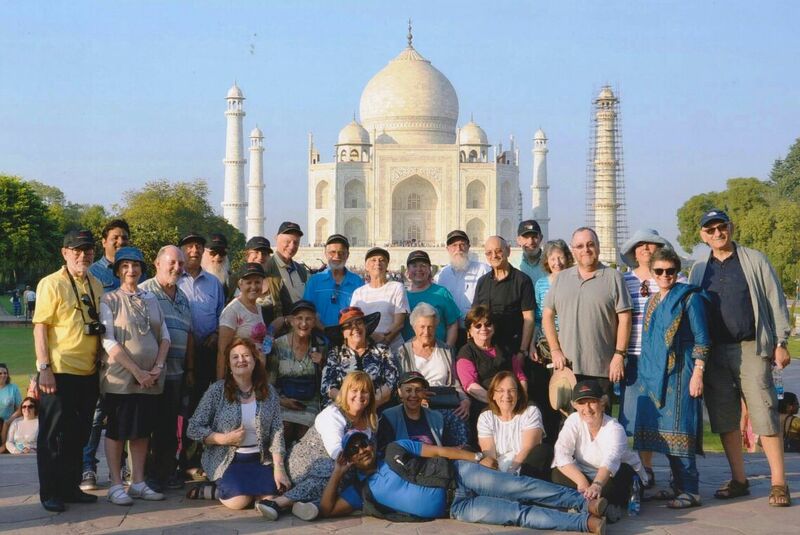 The company was established because of the growing demand, and today it offers, practical solutions to kosher observant travelers in India. 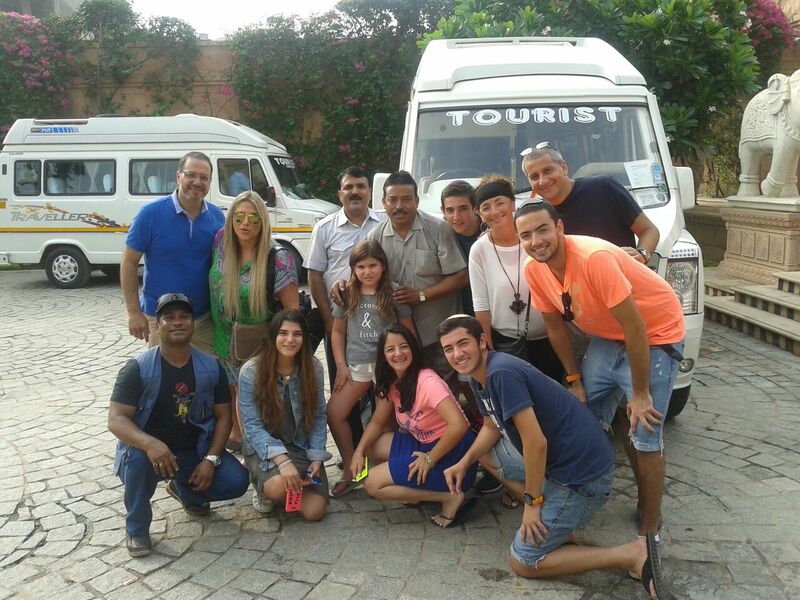 Tours services for companies, groups and individual travelers.